[August 1, 2018]–A little over a year ago we were flaunting Troëg’s Crimson Pistil Hibiscus IPA prior to an appearance at a Tap Takeover at Wildwood Barbeque in Hadley, Massachusetts. 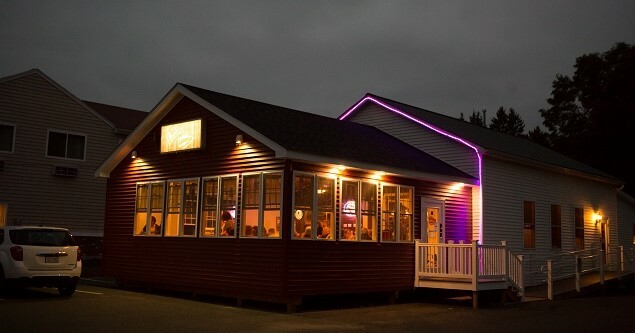 The Hershey, Pennsylvania brewery is returning to Wildwood tonight (for the fourth year in a row) beginning at 5 pm, and the nine beer lineup looks even livelier. Start with the only cask of Hop Knife Harvest IPA available in Massachusetts, and the Chocolate Stout on nitro. 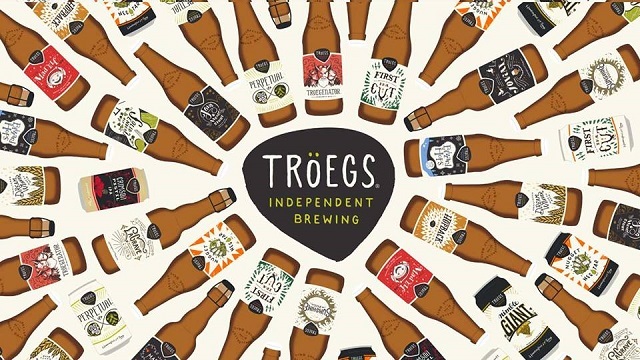 Add Tröeganator Double Bock, Perpetual IPA, two new Scratch Series beers (a Gose and a Pilsner dry-hopped with Cardinal hops), Nimble Giant IPA, Dreamweaver Wheat Ale and Hopback Amber, and the choosing gets tricky. I’ll be looking forward to putting the three IPAs side-by-side. 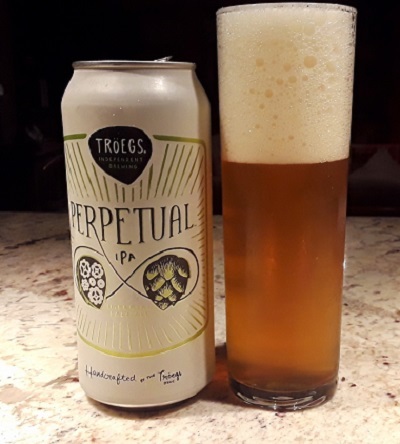 Troëg’s is still not being sold here in Vermont so I was only able to lay hands on the Perpetual IPA prior to the tap takeover. Once a Scratch Series beer itself, Perpetual IPA is now a year-rounder. 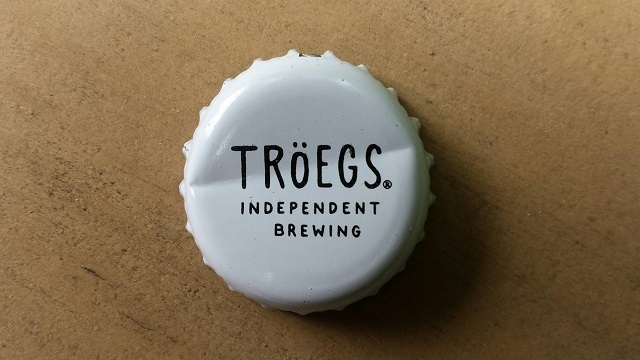 Troëg’s calls it an Imperial Pale Ale. It’s a 7.5% ABV clear golden ale—not a New England IPA—which the brewery loads up with Bravo, Chinook and Mt. Hood hops, then adds Nugget and Mt. Hood hops run through a Hopback vessel, and finally dry hops with Cascade and Citra. The resulting nose is intensely flowery and fruity, though I’d be hard-pressed to say which flowers or fruit. But I had impressions of grapefruit, peach, melon, maybe some lavender and a touch of strawberry Twizzler. That may sound chaotic, but the blend is quite seductive. So is the palate, still prevailingly fruity, with the malt sweetness quickly overtaken by a substantial hop bitterness. It’s a nice balancing act here. Those who don’t like them too bitter may shy away, but IPA lovers can’t go wrong with this one. It is, unsurprisingly, the brewery’s best seller. For the record the seasonal Hop Knife Harvest IPA comes in at 6.2% ABV with Cascade, Chinook and El Dorado hops in the boil, Centennial, Citra and Columbus for dry hopping. The Nimble Giant IPA is a once a year 9% ABV double IPA, using Azacca, Mosaic and Simcoe hops. We shall see. Availability: Year-round in PA, CT, NJ, NY, MD, DE, OH, MA, VA, NC and D.C.